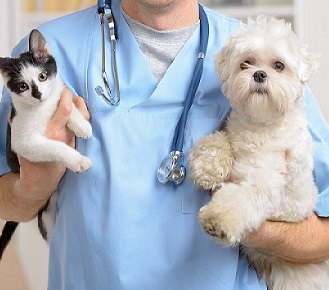 Our goal at Ambassador Animal Hospital is to provide you with the best veterinary care possible so that you and your pet can enjoy a long, healthy and happy life together. This is our commitment to you - to treat your pet as if it is one of our own. During the physical exam of your pet, we provide a complete assessment of it’s overall health and well being. We also listen to your concerns to best formulate a plan to provide the optimal care for your friend.